The government has decided to extend the deadline for responding to the public survey dubbed “National Consultation” on the so-called Soros plan to Dec. 1, the Government Information Centre said on Thursday. The government’s reasoning behind the move was that voters are still sending in their responses and last week’s vote by the European Parliament to amend the Dublin refugee system would launch the implementation of the European Union’s migrant relocation scheme. 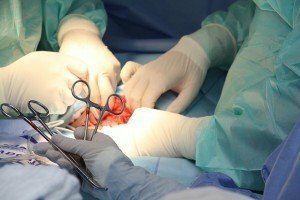 The government wants to give everyone a chance to voice their opinions on these issues, the centre said. The move comes after ruling Fidesz asked the government to extend the deadline by one week. 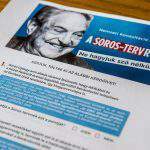 Fidesz spokesman János Halász told a press conference earlier in the day that although the deadline was only set to expire on Friday, already a record 1.7 million people had expressed their opinions on the “Soros plan”. 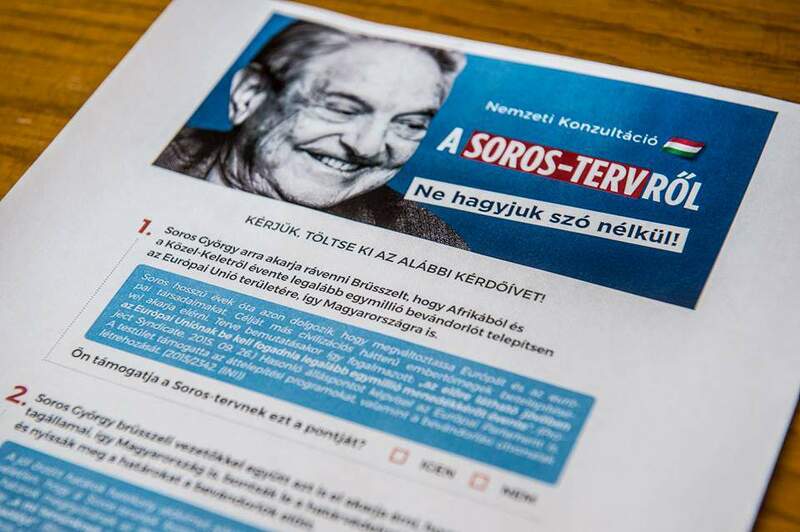 “The more of us say ‘no’ to the Soros plan, the stronger we will be,” Halász said. 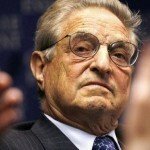 “We need as many people as possible in order to protect Hungary from the relocation of migrants and the frontal assault [US financier] George Soros has launched against our country for the sole reason that we don’t want to become an immigrant country,” he said. Halász insisted that Soros had personally launched an attack against Hungary. Soros “is attacking the National Consultation with his accusations, lies and threats,” Halász added. “He has announced that he is launching a campaign against the country, and he has purchased a media platform for this purpose. He has hounded his allies in Brussels and set the Soros organisations onto us. 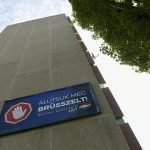 And according to press reports their representatives will soon travel to the United States to discredit Hungary there,” the spokesman insisted. 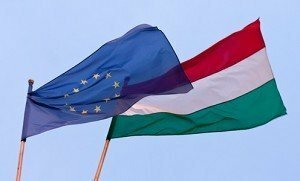 The attacks against Hungary will include pressurising the country in European Union budget talks and further “statements and hatchet jobs condemning the Orban government”, Halász said. Meanwhile the implementation of the “Soros plan” is under way, he said. Halász said the EP plenary recently approved amendments to the Dublin rules on the automatic and mandatory redistribution of migrants among member states without an upper limit, the imposition of penalties on member states that reject the migrant relocation scheme, and the “inclusion of Soros-affiliated civil groups in asylum procedures”. Further, the amendments would speed up the reunification of migrant families, he added.